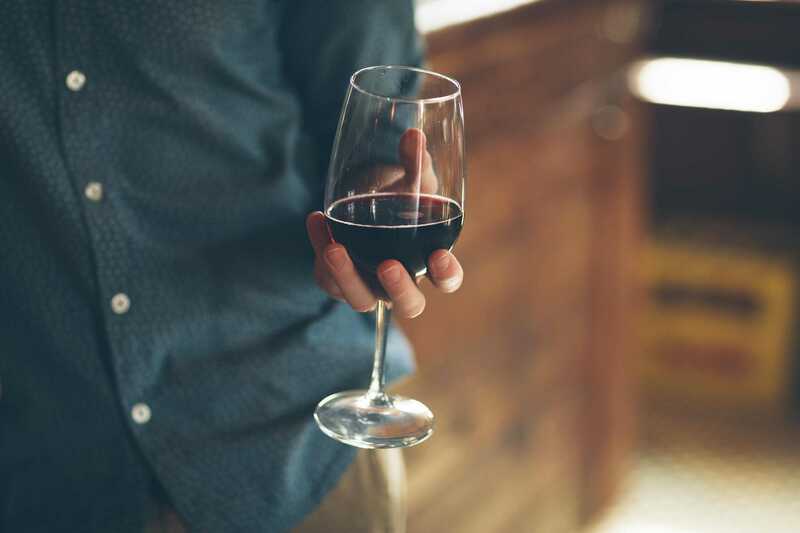 Several studies show that moderate consumption of red wine is healthy. Of course, we like to hear that at Vinum S. But is it true? In this blog we will answer that question. One glass of red wine a day for women, two for men. It’s supposed to be good for the heart and blood vessels, to prevent cancer, to slow down memory loss and even to lose some pounds. And that to the great joy of wine lovers all around the world. Unfortunately, the truth is more complex. As often, science confuses us. One statistical study shows that red wine is healthy, while another study disconfirms those results. Below we show you what is certain. A glass of red wine at dinner helps to keep your heart and blood vessels in good condition. Just about all scientists agree on that. It increases your HDL cholesterol level, which prevents arteriosclerosis. Also, it reduces the clotting of your blood. Note: when you drink too much, you get a reverse effect. Alcohol then affects the muscle cells in the heart. And you are even at greater risk of arteriosclerosis. Oxygen radicals may cause damage in our body, which may eventually lead to cancer. In red wine there are two popular substances that fight those oxygen radicals, namely tannins and resveratrol. As a result, wine is said to reduce the risk of cancer. Wrong. Tea, for example, has even more tannins than red wine. 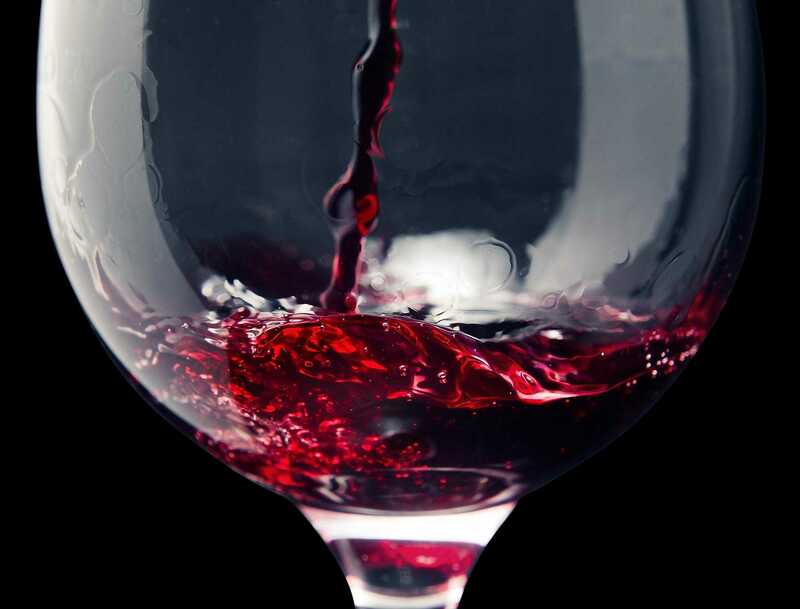 In addition, you must drink hundreds of liters of wine a day before resveratrol has a positive effect. And not to mention: the alcohol in wine itself increases the risk of cancer. 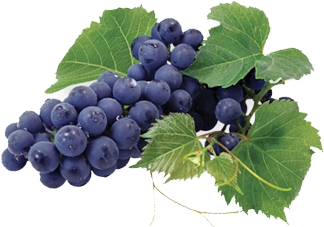 Again, resveratrol plays a key role. The substance allows white fat tissue to turn into brown fat tissue. White fat tissue is stored by our body, while brown fat tissue burns and causes body heat. That’s positive, no? Sure, if you forget that a glass of red wine contains twice as much calories than a soda. Conclusion? Red wine is, of course, not as healthy as it is said to be. But who buys a bottle just because it could possibly be healthy? No one. Red wine is tasty and cozy. And that's reason enough to drink a glass.